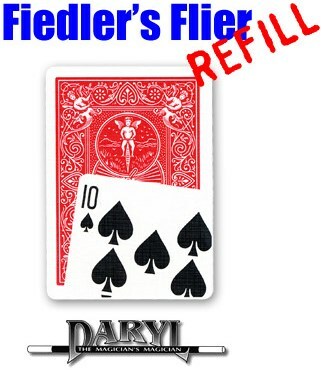 Replacement card for Fiedler's Flier. This card features the 10 of Spades. Please note - this is a replacement card only and no instructions are included.